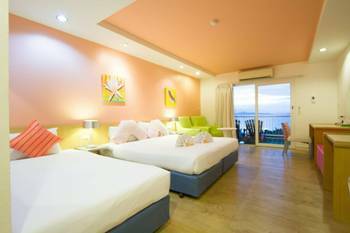 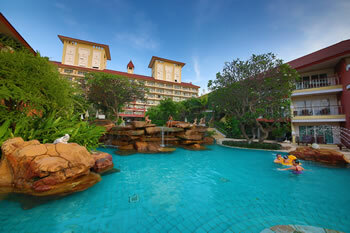 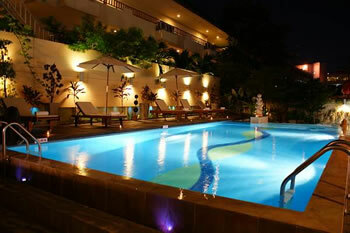 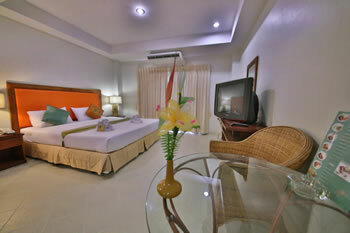 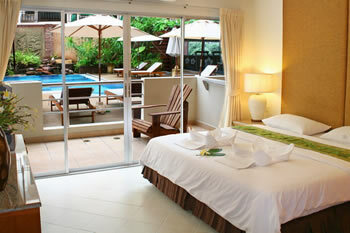 The Bella Villas Group of Hotels comprises of 7 Hotels here in Pattaya, Thailand. 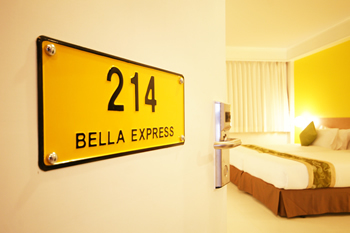 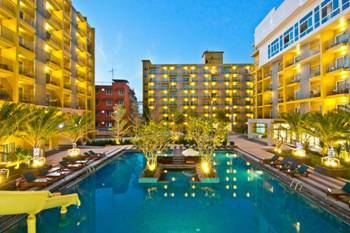 The Bella Group of Hotels is located in different areas in Pattaya City and has easy access to many Shopping areas, many Pattaya beaches, Tourist attraction destinations, Golf course and other entertainment plazas. 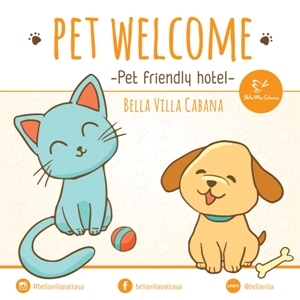 The Bella Villas Hotel provides a luxurious and affordable accommodation with the best quality facilities, and the unique architecture design of the hotels makes your stay an unforgettable vent, and don't forget the excellent customer service of our experienced staff.